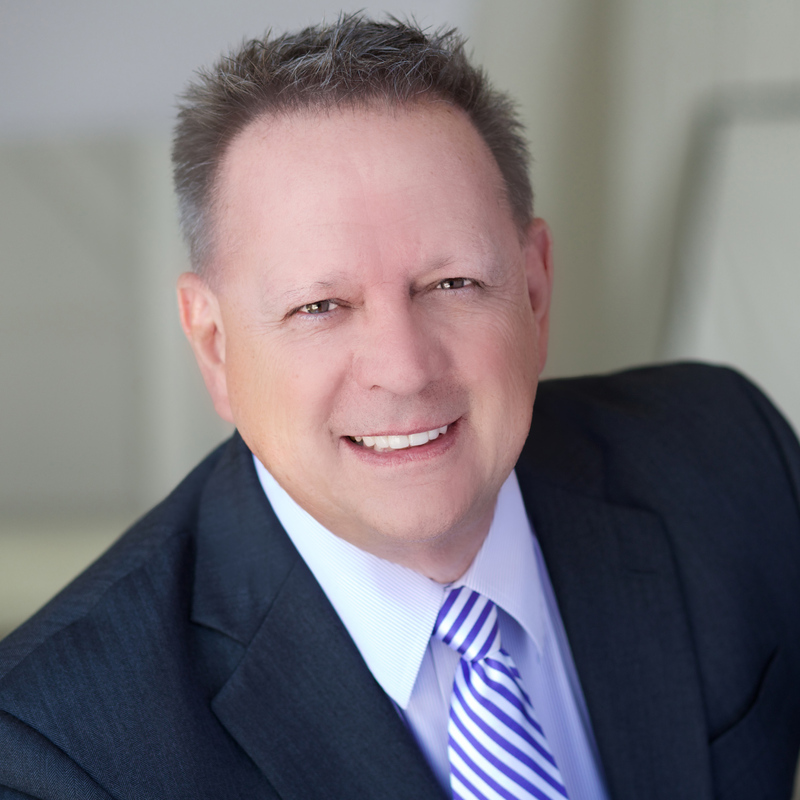 Joe Trueblood is a dynamic, strategic leader with proven ability to conceptualize, develop and implement changes in processes and structure. He has leveraged individual and team development to bring about increased revenue and profits for organizations in both Domestic and International business arenas, and has demonstrated effectiveness in managing multiple functions and resolving complex issues in a timely, cost efficient manner. In addition to successful leadership of sales organizations, Joe has successfully led product development, alternate channels, training, marketing and customer service functions. In all areas, he was able to obtain clarity roles, improve efficiency and increase profitability. Joe is recognized in his field for cultivating positive relationships and strategic alliances. He has been especially successful in company turnarounds and business transitions such as mergers, acquisitions, and expansions.